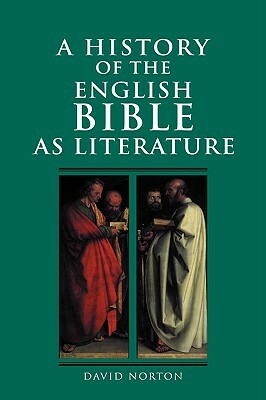 A History of the English Bible as Literature (revised and condensed from the author's acclaimed History of the Bible as Literature CUP, 1993) explores five hundred years of religious and literary ideas. At its heart is the story of how the King James Bible went from being mocked as English writing to being "unsurpassed in the entire range of literature." It studies the Bible translators, writers such as Milton and Bunyan who contributed so much to our sense of the Bible, and a fascinating range of critics and commentators.